In a flashback to a time before the apocalypse, Shane tells Lori that Rick has been wounded from a highway shootout, and Lori in turn tells Carl. In the present, Carl has been accidentally shot by a hunter named Otis. 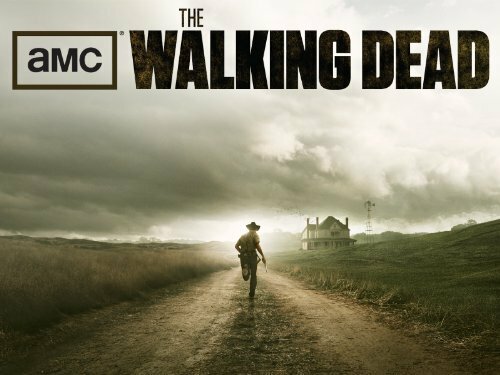 Otis directs Rick, Shane, and Carl to the home of veterinarian Hershel Greene, who manages to remove one of six fragments of the bullet. One of Hershel's daughters, Maggie, is sent to the group searching for Sophia and returns with Lori to the Greene home. Rick gives blood to Carl while Otis and Shane go to the former FEMA aid station at a walker-infested high school to gather urgently needed medical supplies. Dale and T-Dog wait at the RV; Dale fears that T-Dog may have contracted an infection from his injury, and the two search for antibiotics. Shane and Otis find the necessary supplies from the FEMA aid station, however they are forced to barricade themselves in the entrance of the school after walkers surround them.